FFG966V JUC315D 42BT40 (1966) Bedford SB3 . Strachan B-F. Ex-Govt. Rocket Propulsion Est. Westcot . Seen ? 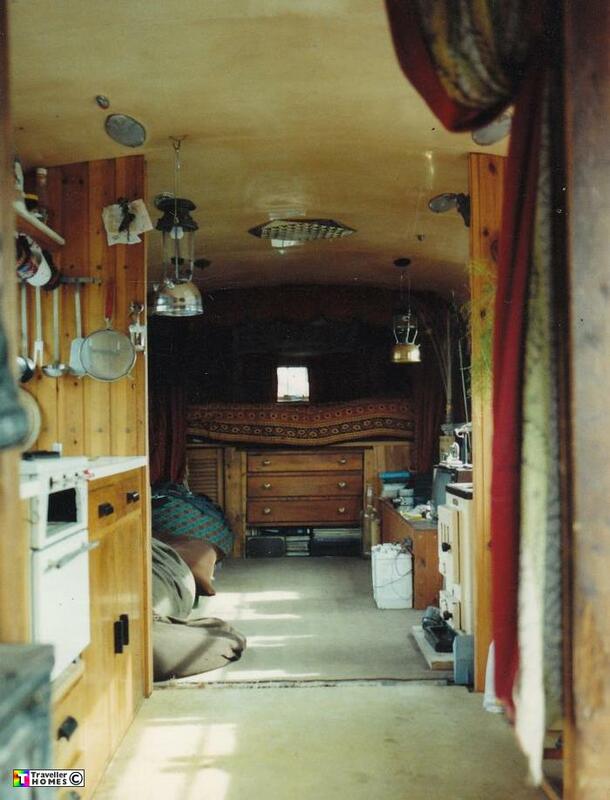 After Liz had stopped living in the bus it ended up stored in Richard's yard , now used by Sarah in Sussex . Photo = Liz .